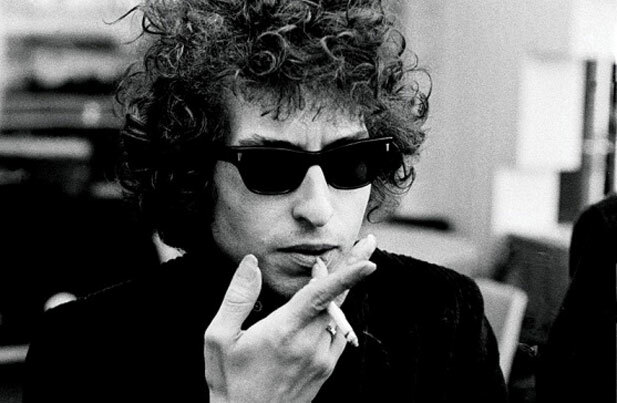 What has Bob Dylan, ethics in data collection and GDPR have in common? More than you think. The answer, according to Dylan is blowin in the wind. Back in 1962, Blowin’ in the Wind became the anthem of the civil rights movement. In fact, Peter, Paul & Mary performed it on the steps of the Lincoln Memorial in August of that year, a few hours before Dr Martin Luther King delivered his ‘I have a dream’ speech.